We may be a small company, but we have some big dreams. Dreams of making local food more widely available for everyone. 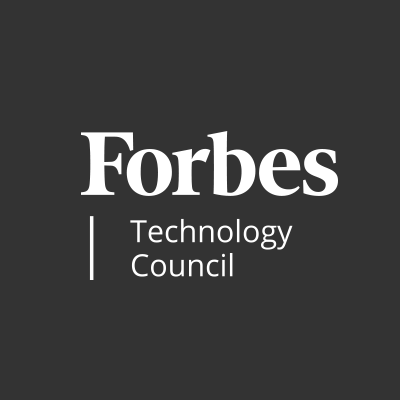 Thank you Forbes and Forbes Technology Council for the recognition!